You’ll never lose your TV remote again! Store your remote in this lovely wooden box on your coffee table keeping it easy to find and your living room clutter free. 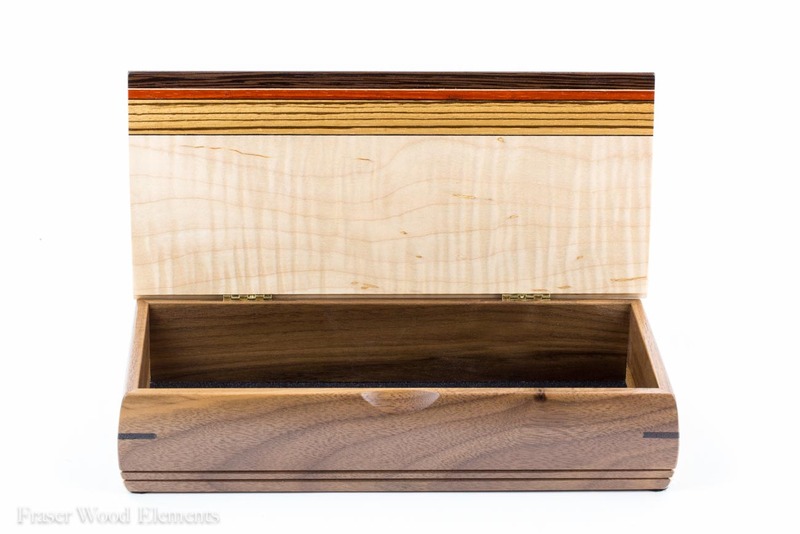 The meld of natural and handmade beauty in this box is the stylistic signature of these select pieces. Make them a perfect complement to your home by adding a laser engraved family name onto the lid!